This is far from an exhaustive list of Corvallis area resources. If you patronize any businesses listed here, please mention the MidValley Doula Network. Inclusion in this list does not imply endorsement or recommendation from the entire MidValley Doula Network. 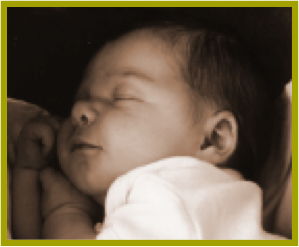 Maternity care is available from a variety of providers in Corvallis and surrounding communities. 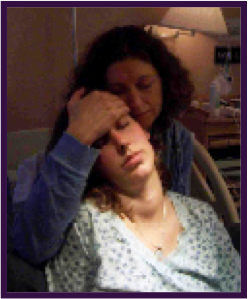 The Corvallis Doula Network happily works with obstetricians, family doctors, nurse-midwives and homebirth-midwives. MamaBaby Group is a free drop-in group for women and babies. The English-speaking group meets every Wednesday 11a-1p, and the Grupo Latino cada Martes 10a-12p at the Corvallis Multicultural Center. Samaritan Health Services - A variety of classes are offered at Good Samaritan Regional Medical Center in Corvallis and other area hospitals. Melissa Meyer - Melissa offers Birth Boot Camp classes. Linda Harris - Linda offers private and small-group classes. The Portable Pediatrician by William Sears et al.